Inspired by resistance training. Perfected by Pure Barre. Pure Reform is a total body workout that targets, shapes, and defines all major muscle groups through resistance-based strength training. 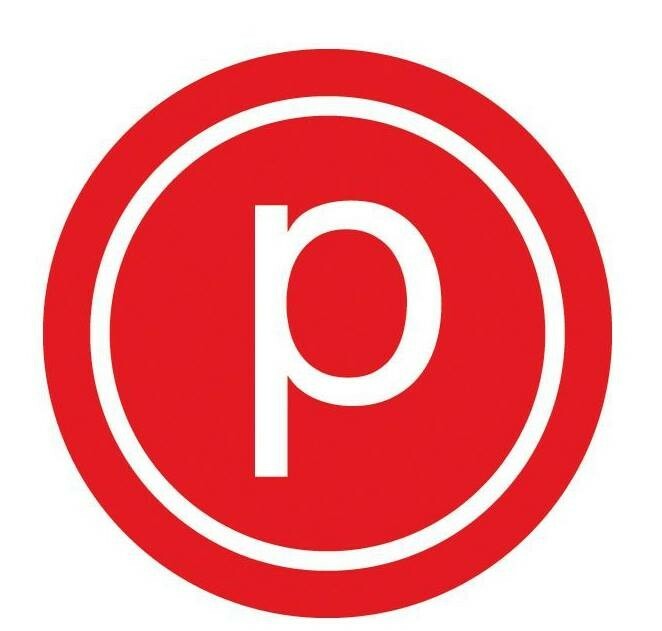 The 50-minute class merges the elements you love from our Pure Barre technique with moves that challenge your strength, coordination and balance by using resistance bands, sliders, and the barre. Please do not enter the studio space with either shoes or bare feet. Please arrive 10-15 minutes before class so that you can fill out a waiver and the teacher can show you around, help you get set up and get you situated.